Woodward's new book claims to take the reader inside the White House during key moments of the Trump presidency. 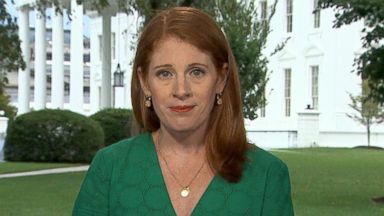 President Trump once again is pushing back on reporter Bob Woodward's book claiming the White House is a "smooth running machine." 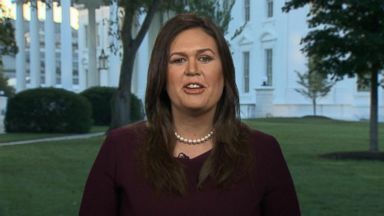 White House press secretary Sarah Sanders talks to "GMA" about the new Bob Woodward book and comments on what the White House called fabricated stories. 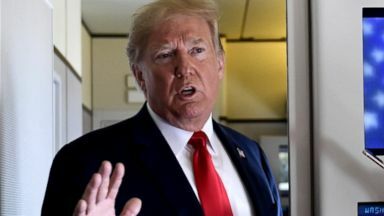 The president took to Twitter Monday morning to slam the new book by veteran Washington reporter Bob Woodward. 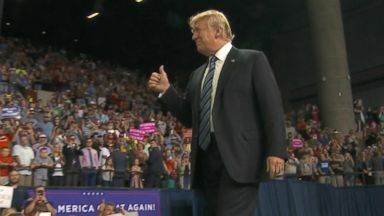 The president called the Woodward book a "scam" early Friday from Billings, Montana.